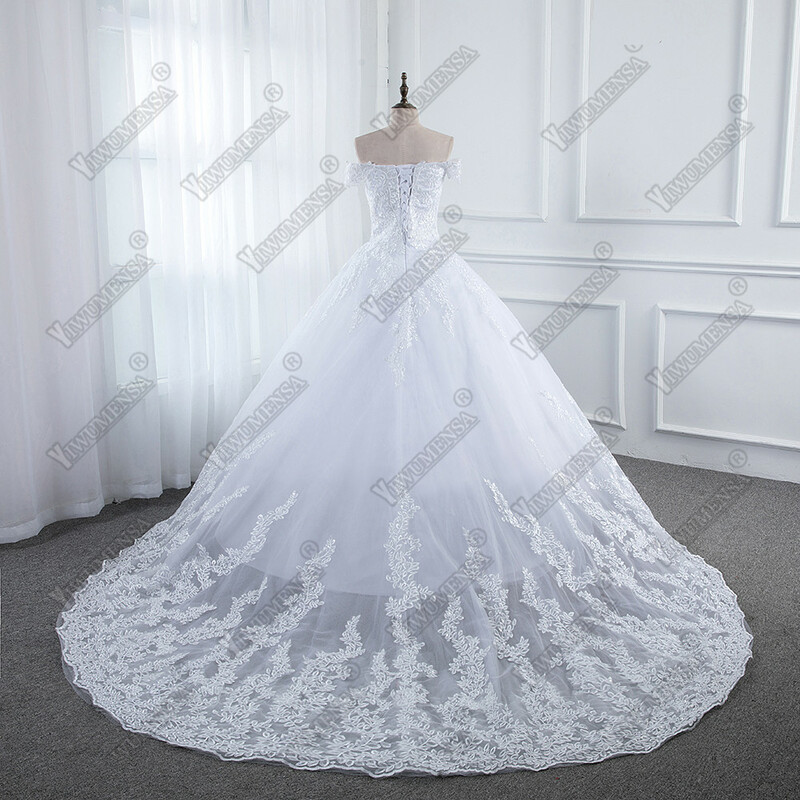 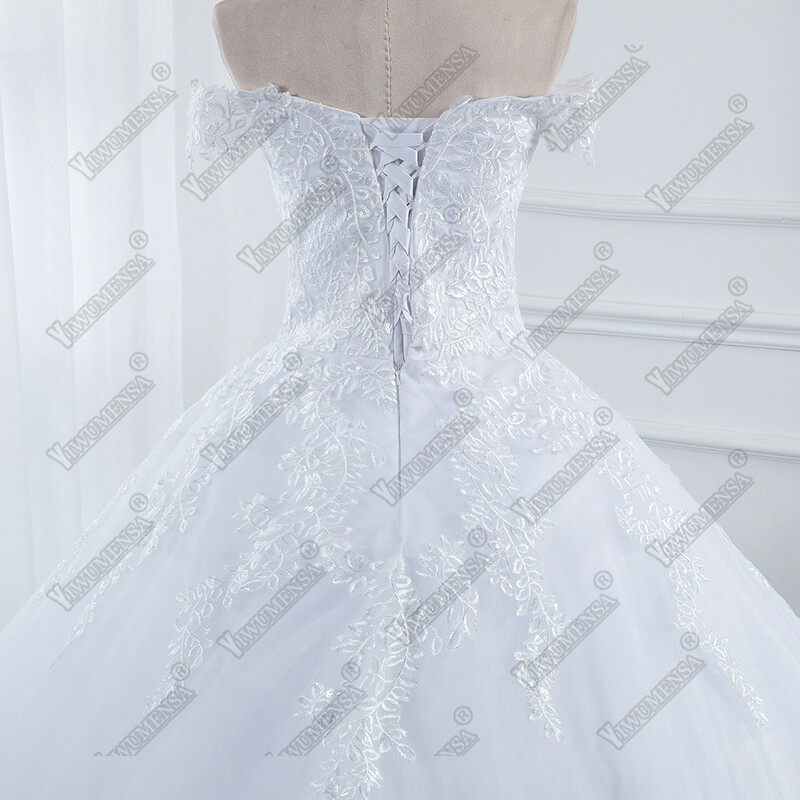 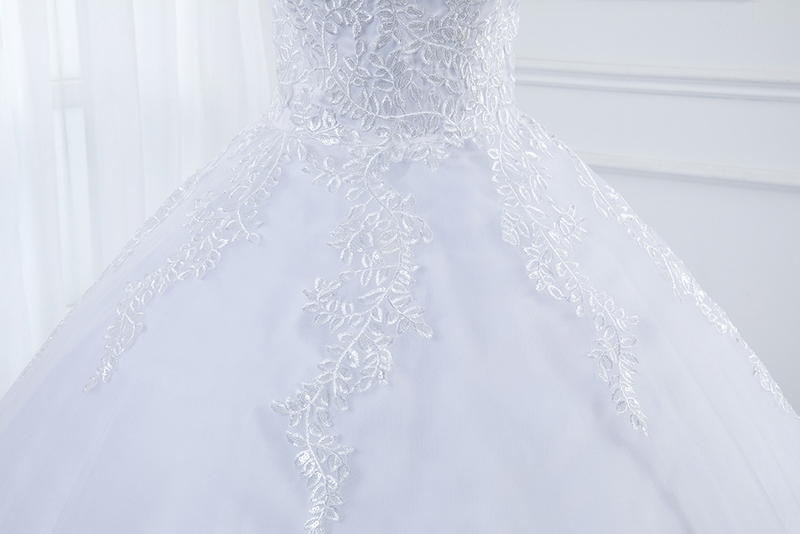 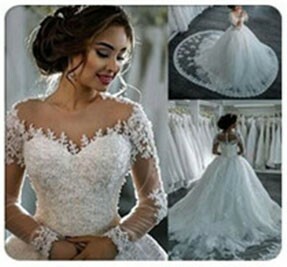 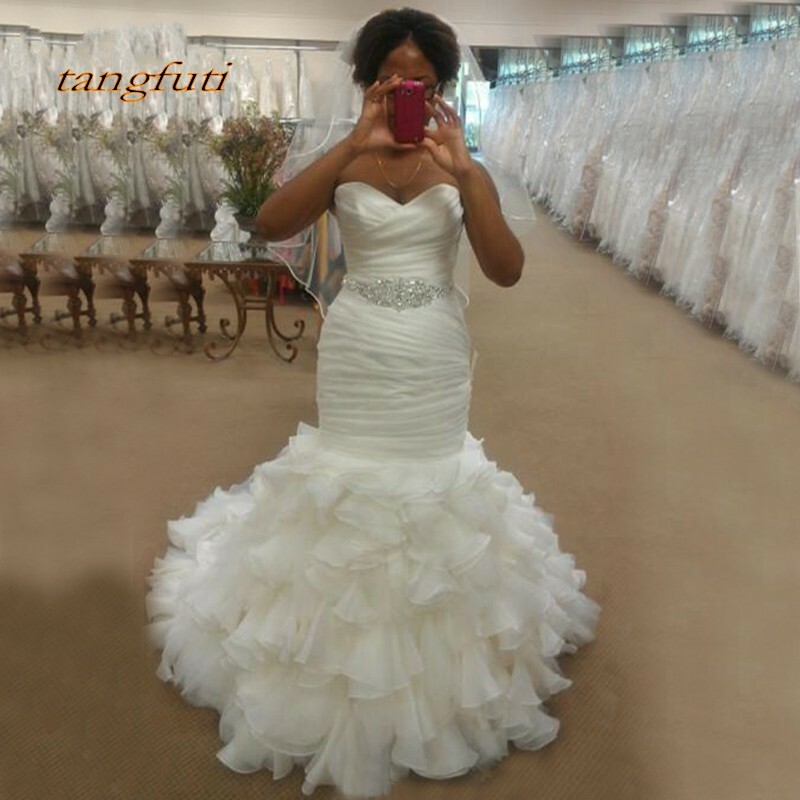 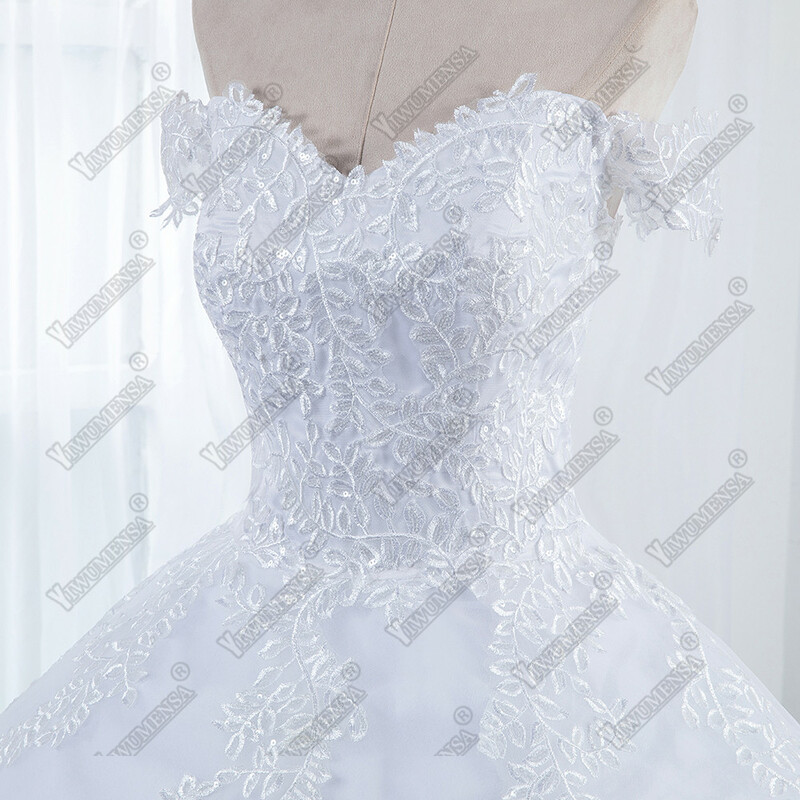 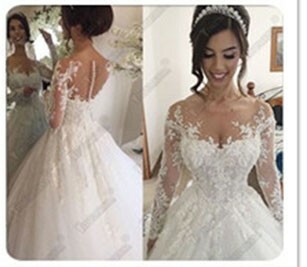 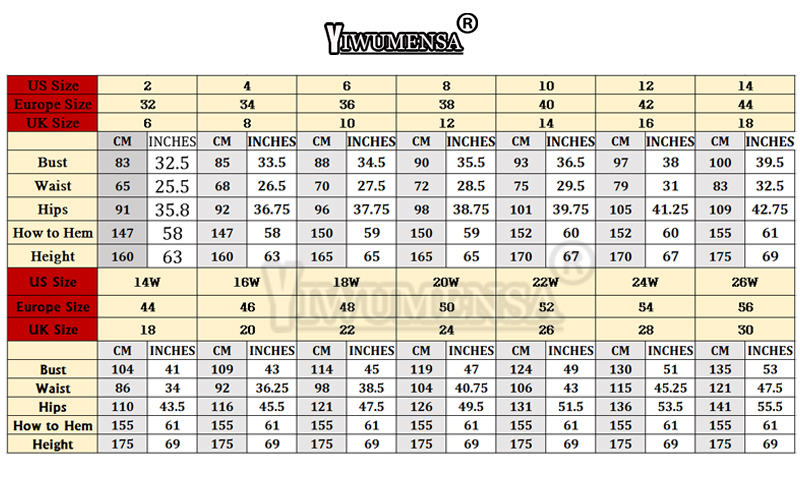 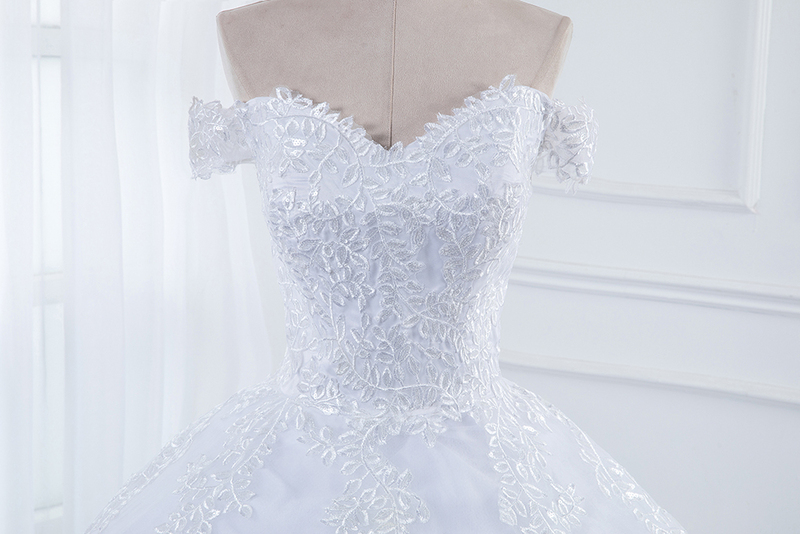 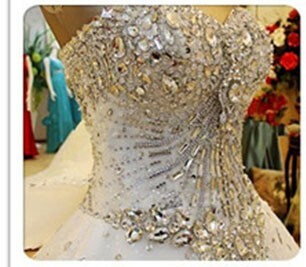 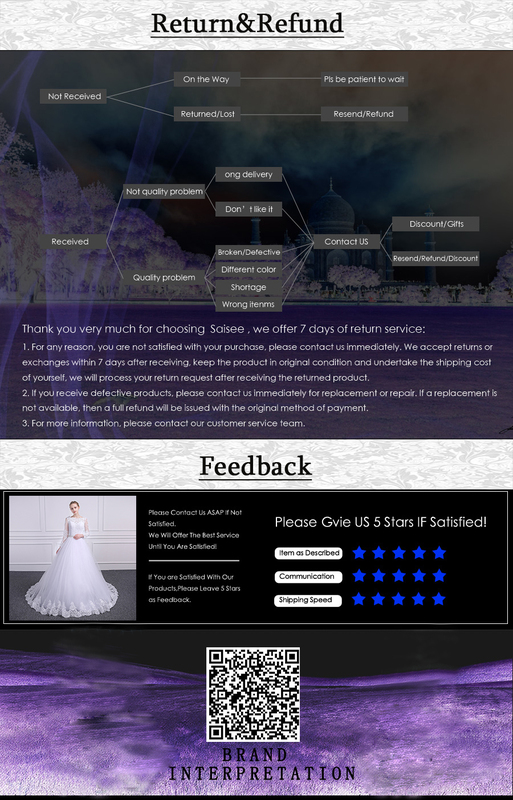 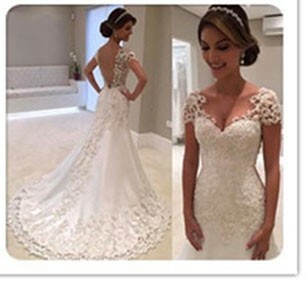 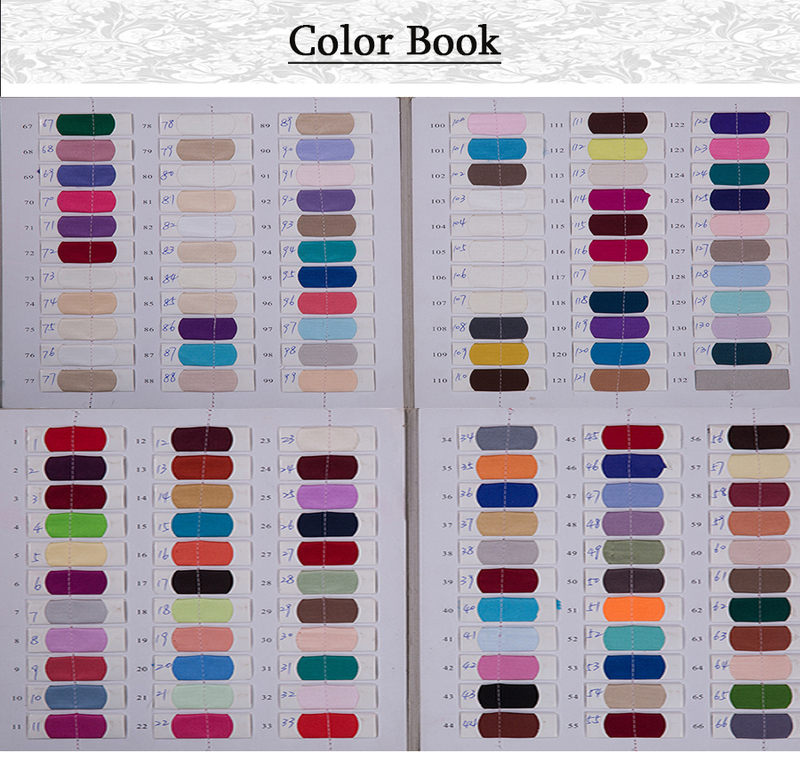 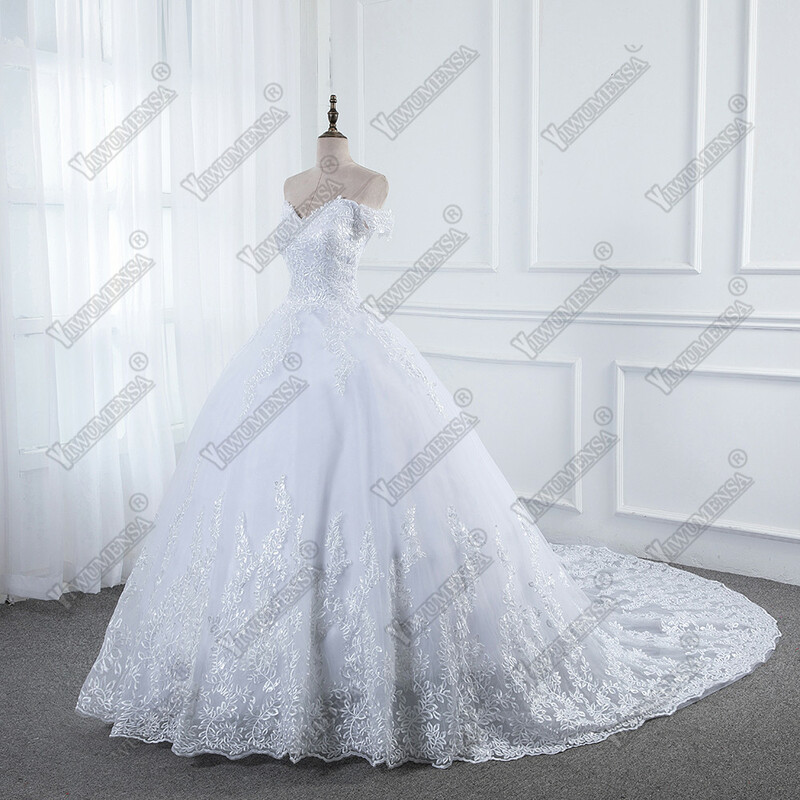 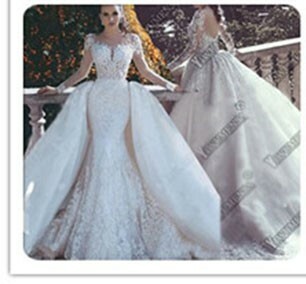 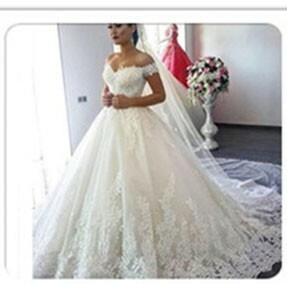 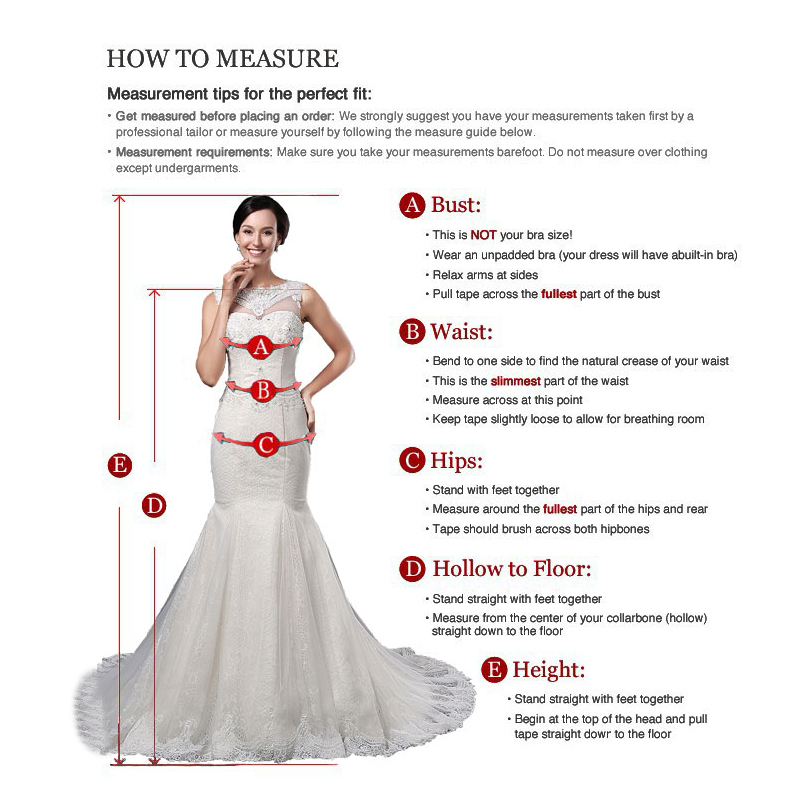 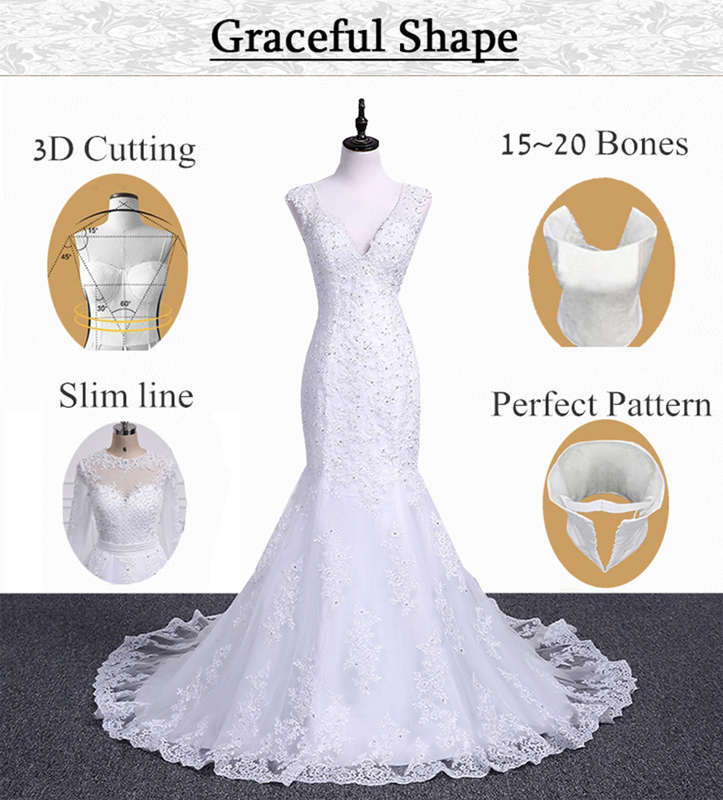 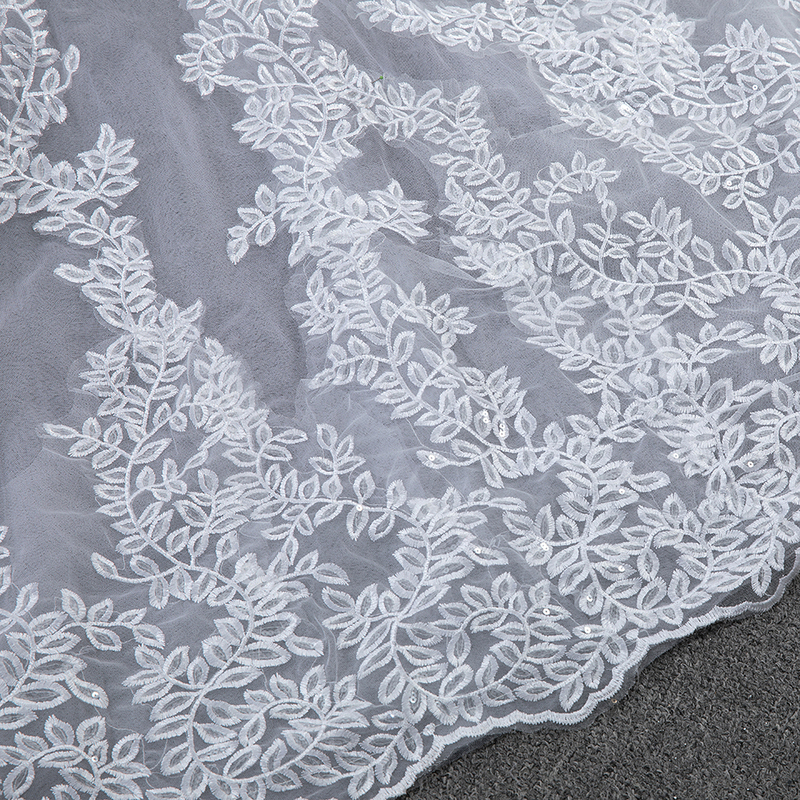 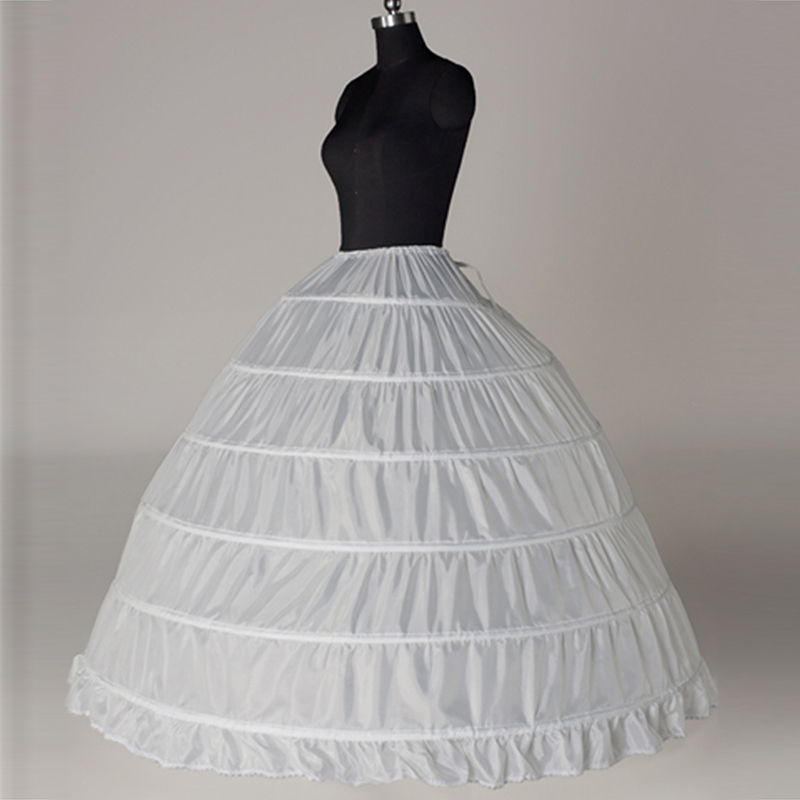 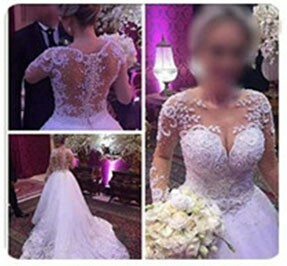 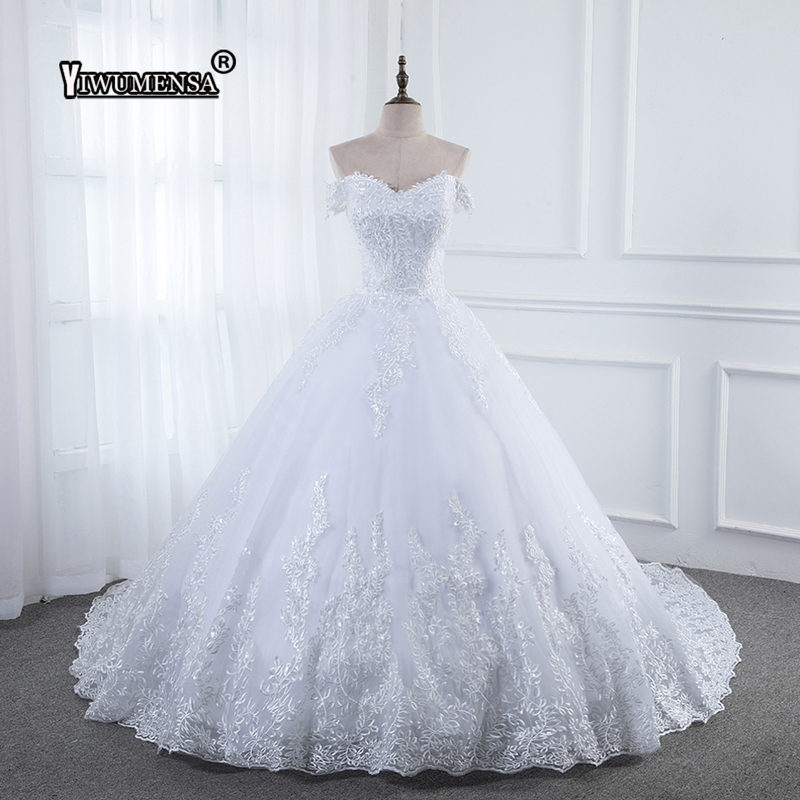 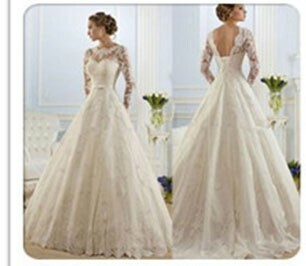 We Would like use Strong Marterial,the fabric is soft and looks awesome, Dry clean or cold water hand wash.
Package including:Wedding dress as you Buy .If You need Petticoat ,can buy from us .Please check size chart before you buy it.If you have any questions about size,please feel free to contact us. 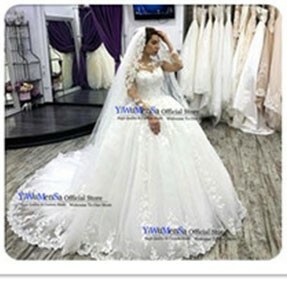 The dress not including Petticat And Other Product .Only Dress. 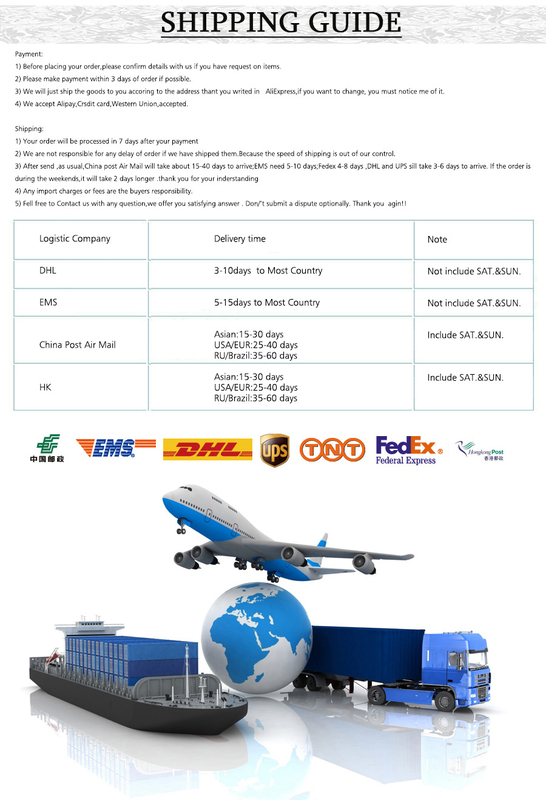 If you need it ,can click picture to buy ! 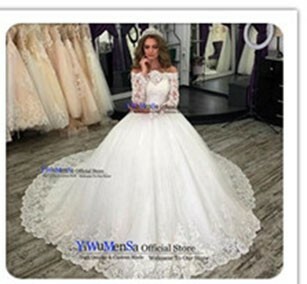 if you wear it ,have good effect.